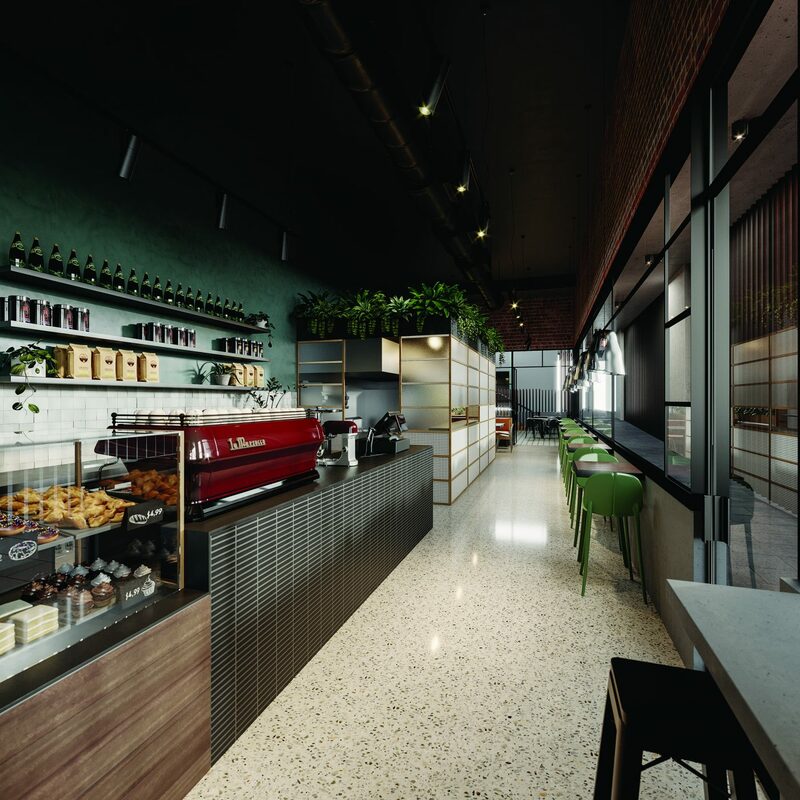 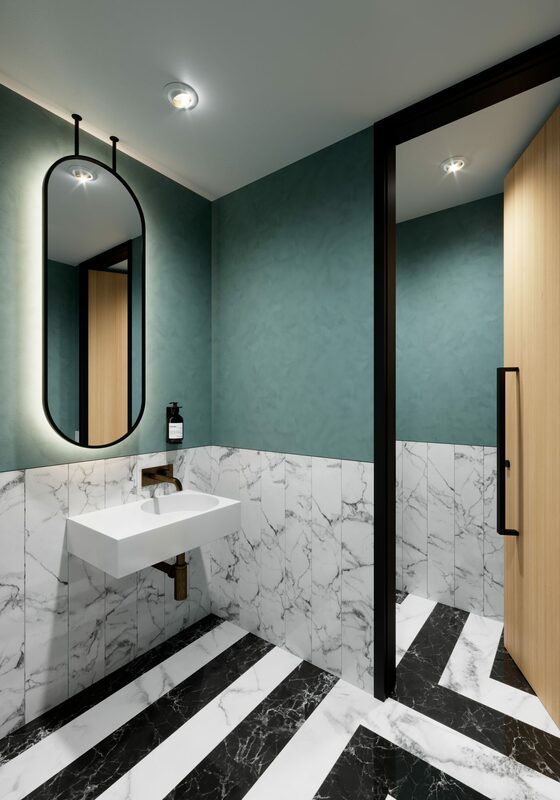 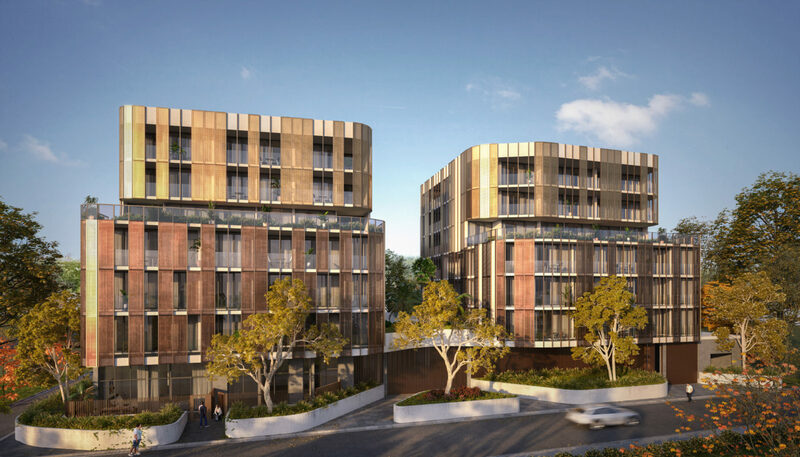 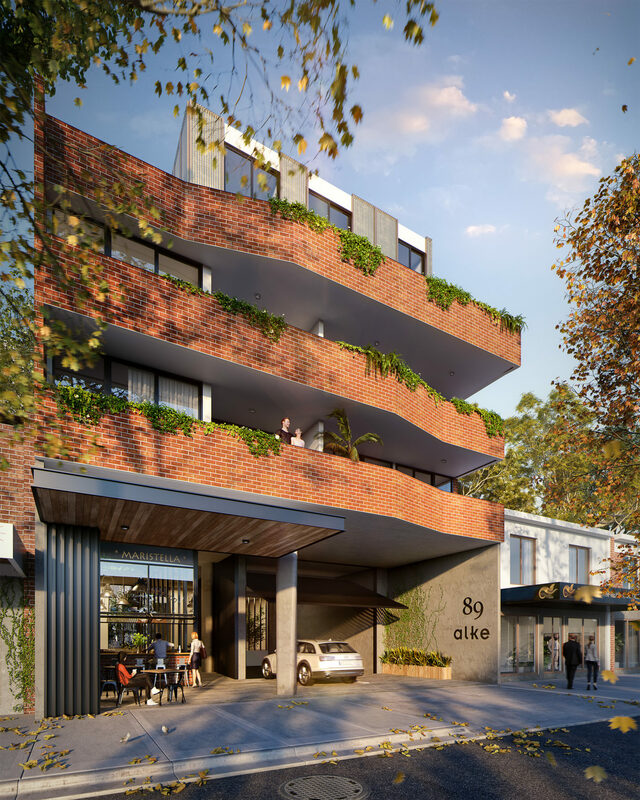 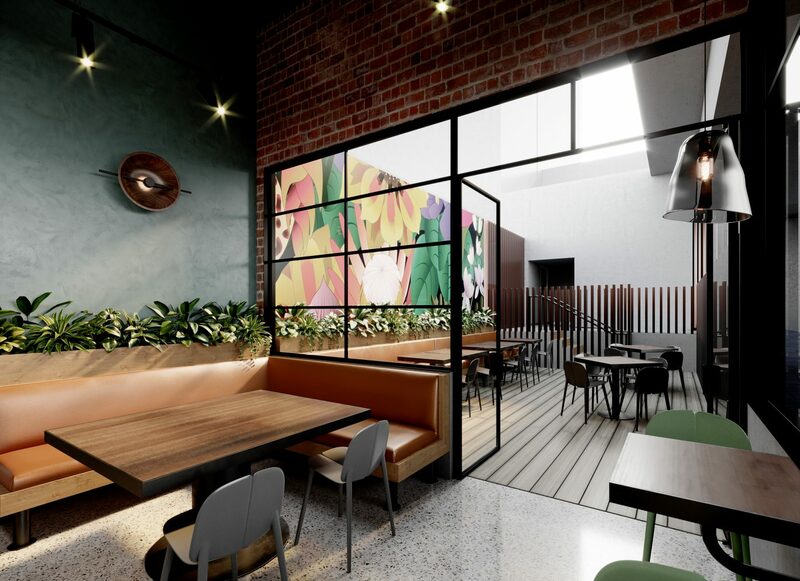 Alke Apartments is destined to be a landmark presence in Oakleigh. 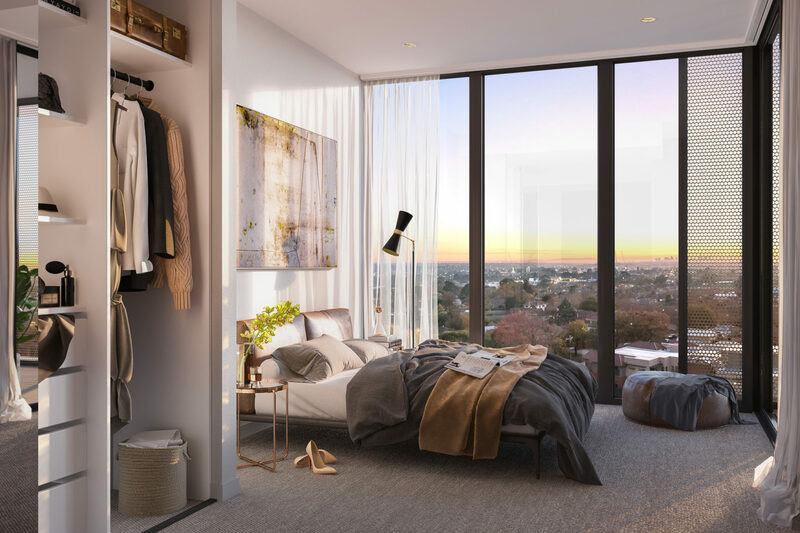 Designed by SJB Architects, Alke will comprise 83 luxury residences and a single retail tenancy at ground level. 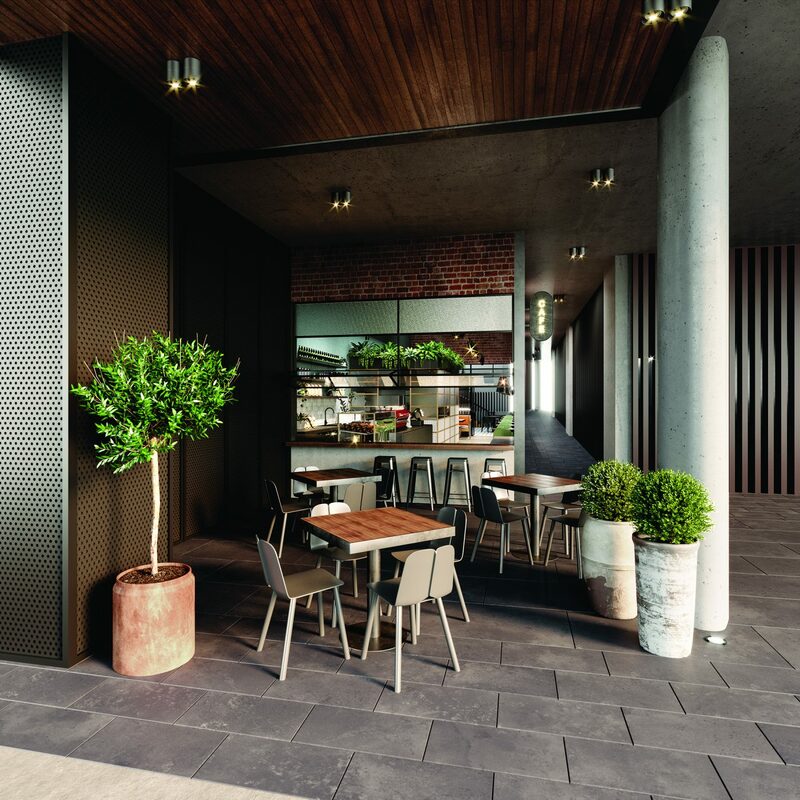 The successful operator will benefit from direct exposure to Atherton Road, a busy thoroughfare for foot and vehicular traffic, as well as clientele directly from Alke and nearby businesses and residential catchments.